From the first sight casinos just want to make you rich. They always ready to give you additional bonus money on your deposit and free spins. But that is not so easy as it looks like. By receiving your free spins or first deposit bonus, you automatically accept the rules of the wager. Wager (Wagering requirement) – is the minimum amount you have to bet before you can cash out the bonus. Usually, the wager is specified as a multiplier on the sum of deposit, or bonus, or both. For example, you deposit 100 euro and use 50% bonus with 20x wagering requirement on deposit + bonus. This means that you will have 150 euro on your account, but you have to place bets to the value of (100 euro+50 euro) x 20=3000 euro. There are different types of the wager, some of them are really dangerous, see below. In this case, the casino is ready to give you a huge bonus for first deposit: 200%, 300% and sometimes even 500% of your deposit. So you can have more money on your account and a bigger chance to win, but it would be hard to wager your bonus. Usually, this kind of wager is applied on deposit and bonus money. That is why you need to learn the wagering requirements before your deposit. We recommend you to use the following rule: do not use the offering bonus if the wager requirements on deposit+bonus are more than x35, because bigger wager is hard to cash out. This wager is applied on your any deposit. Usually, it is 3x-5x on our deposit. This wagering requirement is used by a lot of casinos because it prevents from players common strategy “fast play with big bets”. Usually, casinos do not show information about this type of wagering requirements in public access. We advise you to ask casino support about it before your next deposit. This wager is applied to all winnings from free spins, which you are given by casino. 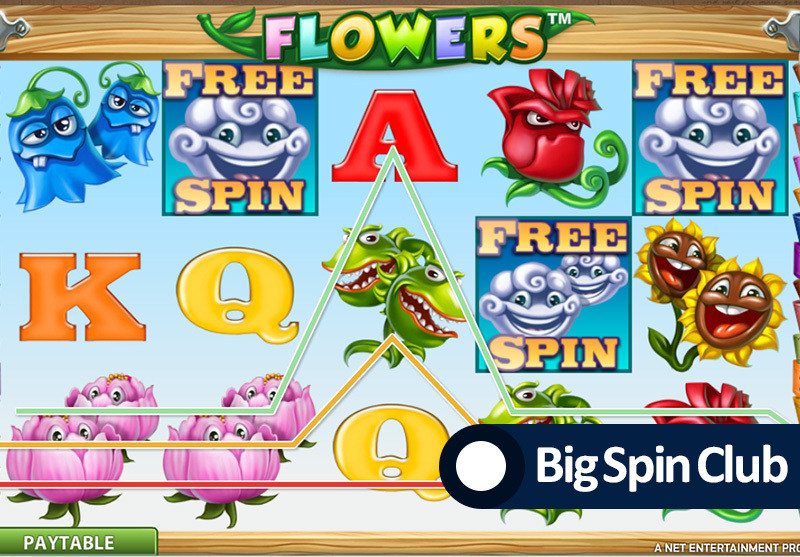 Usually, winnings from free spins are not very high that is why it is easy to wager them. The main rule you should follow for estimating wager requirements – do not accept bonus with more than 35x wager on bonus + deposit or more than 50x bonus deposit. For example, you bet 100 euro. Wager 35x on deposit+bonus would be (100 euro deposit+ 100 euro bonus) x 35 wager = 7000 euro. Wager 50x on bonus would be 100 euro bonus x50 wager= 5000 euro. As you see even with such a relatively small wager, you need to gamble a lot to clear your bonus.